Technical size shampoo for all hair types. 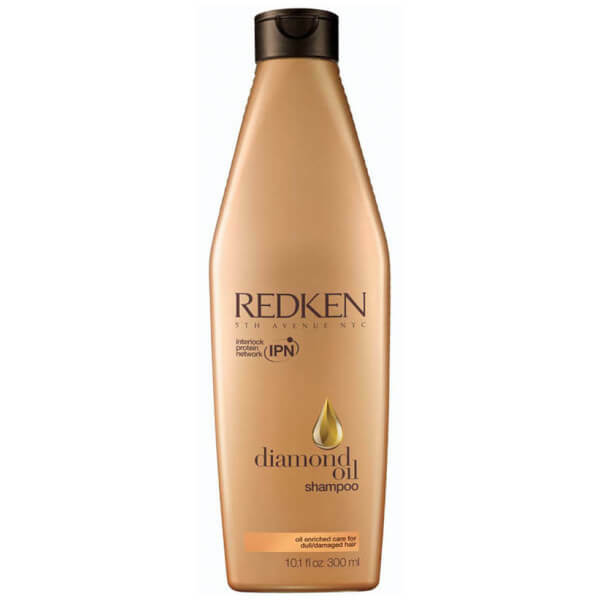 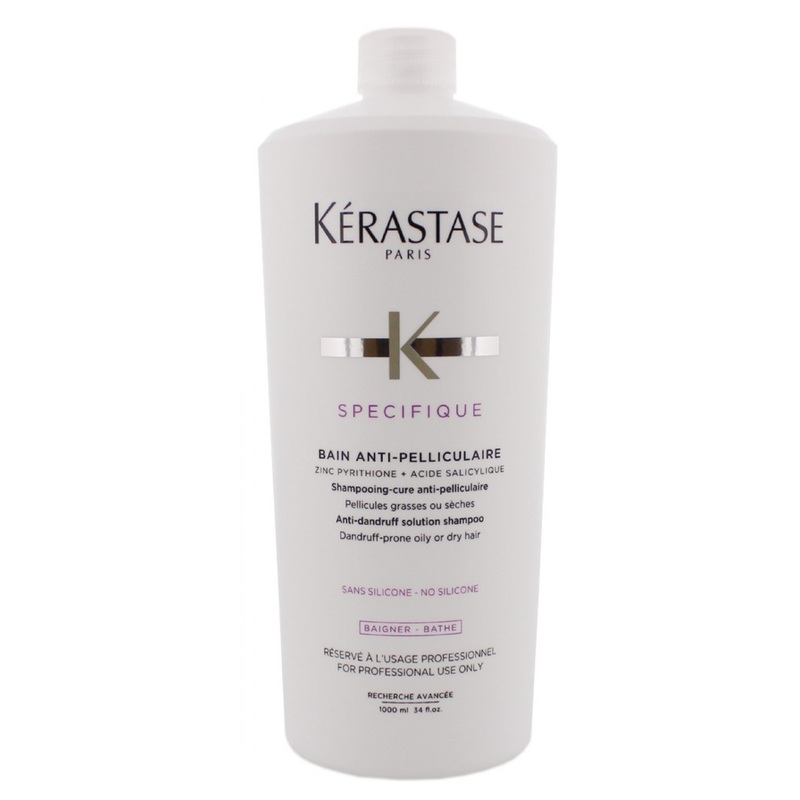 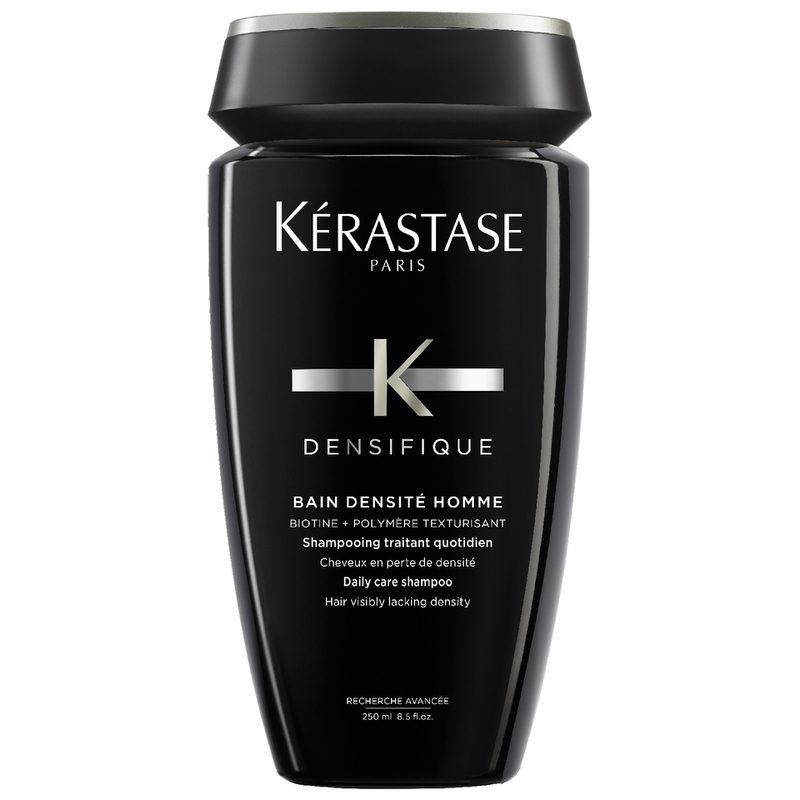 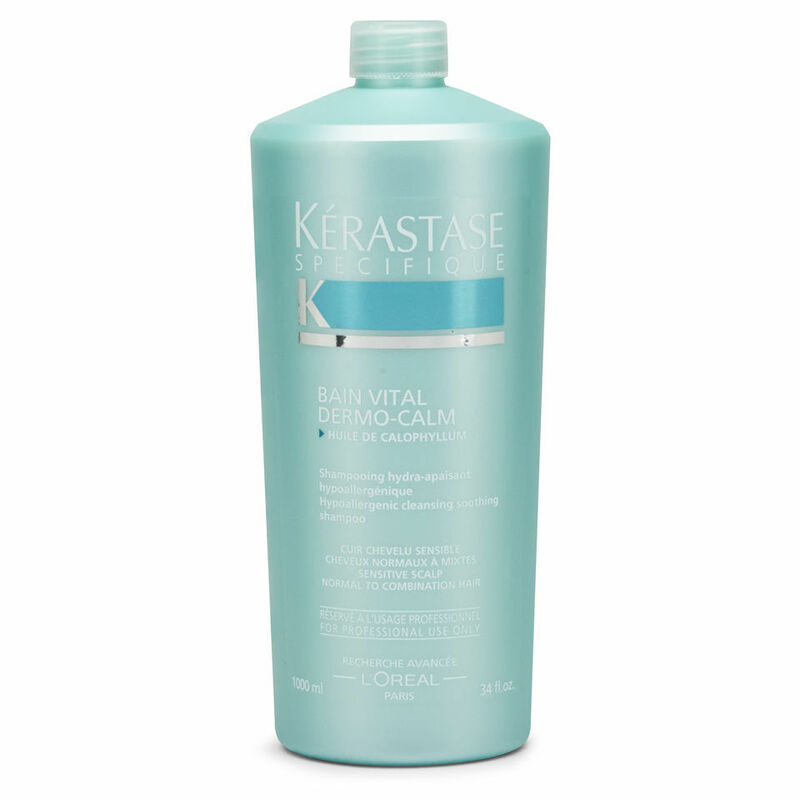 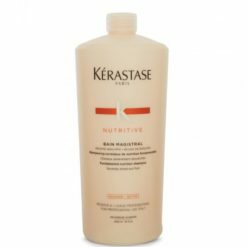 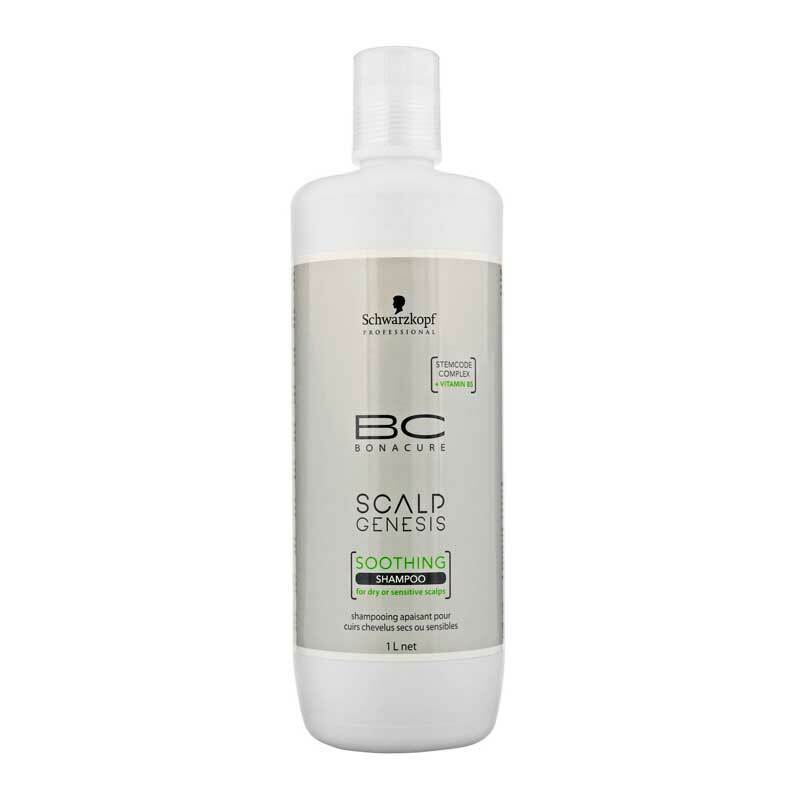 Specially formulated to condition and cleanse the hair. 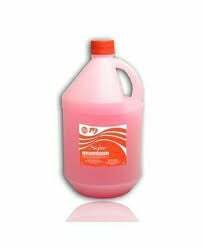 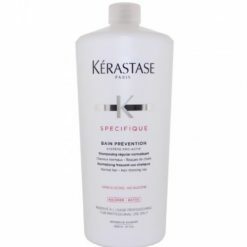 Essentially use to protect and care for all hair types.